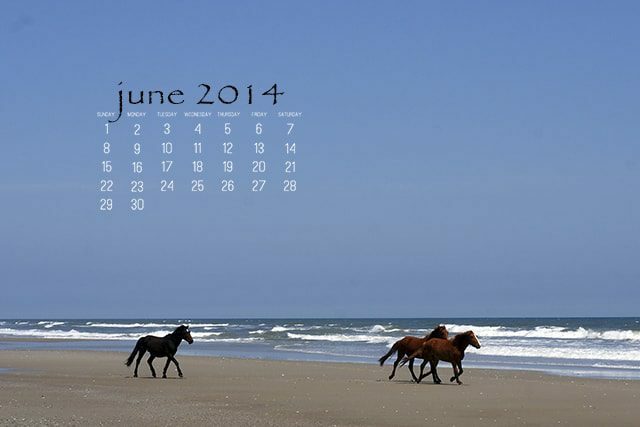 To download the image above to use as your desktop wallpaper, simply click the image (or this link: June 2014 Desktop Calendar) and choose Save Link As… Then, open the picture, right click and choose Set as desktop background. June? Is it really June already? I’ve been in denial, shocked every time someone posts a picture at the swimming pool or celebrates their last day of school! But summer is here, and to celebrate, I’ve brightened up the site with a happy yellow. We’ll be continuing with the same ol’, same ol’ here on the site, although I am working on an update to Easy Homemade — with even more recipes, kitchen tips and resources — that I can’t wait to share with you later this summer. We’ve got a great lineup of bundles coming at BundleoftheWeek.com. Sign up for the free newsletter for exclusive access to those bundles, including awesome bonuses each and every week with your purchase. Amazon has been rocking the grocery deals with their new Prime Pantry. 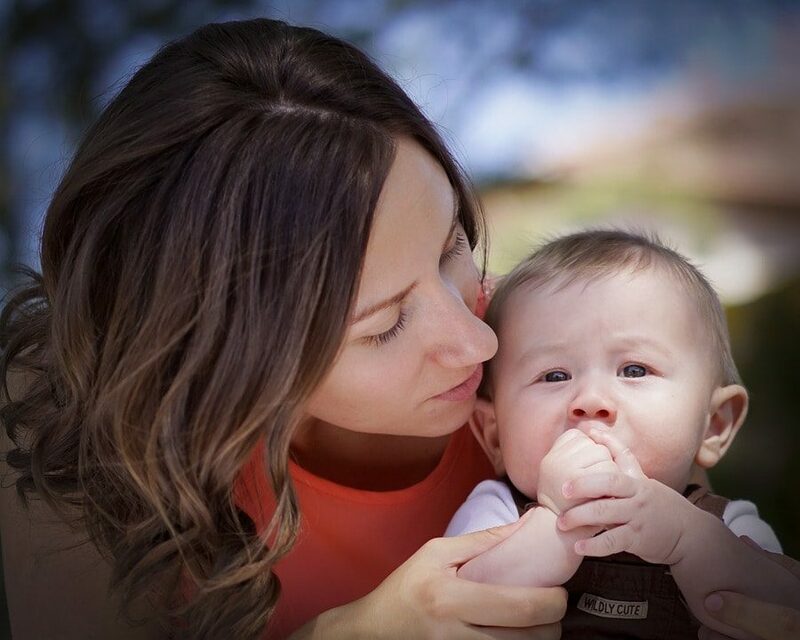 Be sure to subscribe to Jungle Deals & Steals, where my mom shares the hottest Amazon deals every day to help you save! And finally, I’m still trying to figure out how to consistently post in the Facebook group, but if you’re willing to take my failures and successes, this month we’ll be doing a sugar challenge in the Life Your Way Monthly group. Whether you want to completely give up sugar like we did during the Break the Sugar Habit series or simply look for ways to cut back, be sure to join us for conversation, inspiration and tips! I’ve really been enjoying hearing from you all in the comments and by email, and I hope you’ll keep sharing your thoughts with us this month! Next PostThe updated Easy Homemade is HERE!